Love soaking in the Christmas lights and wish there was a way to interact with it too? 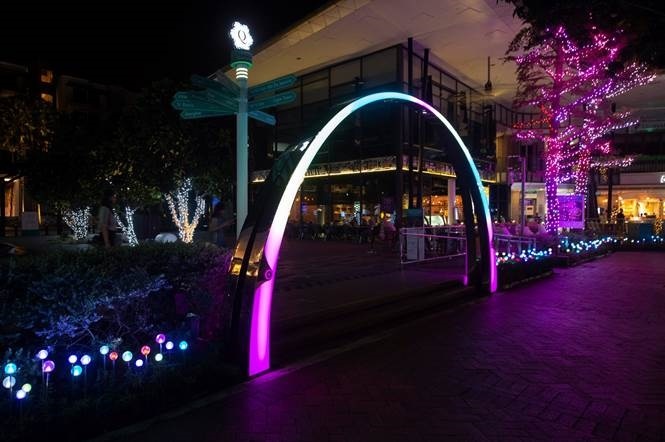 Get ready to have the most indulgent time at Quayside Isle @ Sentosa Cove this Christmas with the debut of ‘illuminate by the marina’, a magical light installation with an interactive light arch, from now through to the New Year! Soak in the Christmas atmosphere with the joyous music and spread festive illuminating joy with your loved ones at the marina-front feature. Surrounded by breathtaking views of the vast sea, Quayside Isle was inspired to create an underwater garden with different elements within the ambient light installation depicting a reimagination of the beautiful marine life. Be amazed by the halo rings on the trees being playful jellyfishes and the garden bulbs representing colourful corals in the ocean. 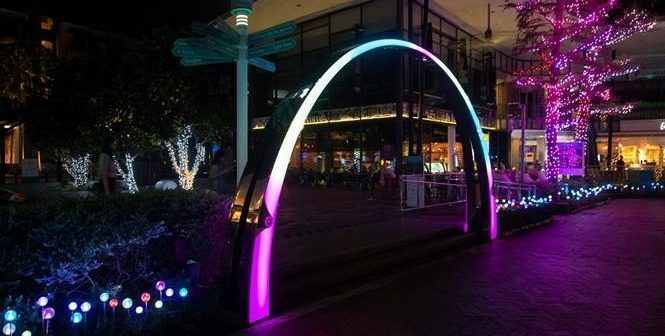 Interact with the decorative arch, a creative interpretation of an underwater rainbow, at the main entrance using the “Touch Me” discs for a colourful illuminated Christmas by the marina. The ambient light installation, complemented by joyous festive music, presents a brand new photogenic and unique dining experience for photo enthusiasts, foodies, couples and families to celebrate the most wonderful time of the year! Jump for joy this holiday season with 3 exciting inflatables decorated with LED lights as well as illuminated inflatable decorations at the Fountain Plaza that will complement your Christmas celebrations at Quayside Isle! Choose the Bounce Express for an inflatable train ride or Mini Ninja for an obstacle challenge course. Take part in a Mini Discovery and immerse yourself in a world of fun and interactive elements! Everyone of all ages are welcome to join in the fun. There will also be live music performances, so you can belt out to your favourite Christmas tunes for the ultimate Christmas experience by the marina! A party is incomplete without some delectable food and beverages! Feast your heart out at Quayside Isle this jolly with the wide variety of exclusive festive offerings! Be sure to catch these festive special before they are gone! Come on down to Quayside Isle to celebrate Christmas! 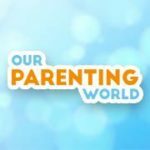 For more information, please visit www.quaysideisle.com.